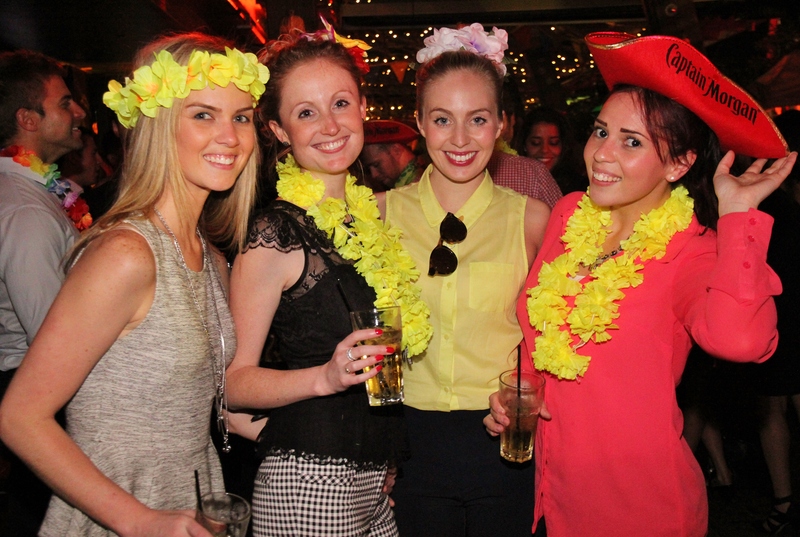 For eight years now, Bungalow 8 has been throwing an Annual Summer Garden Party. 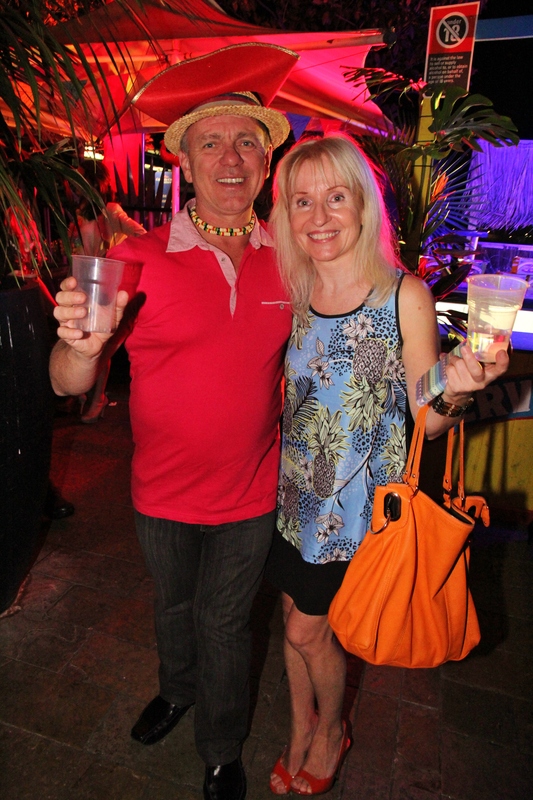 It is open to the public and attracts a large festive crowd. 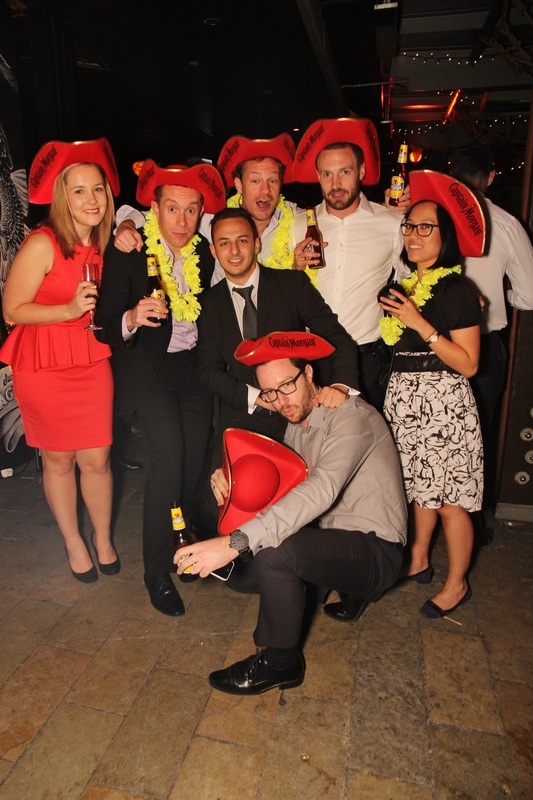 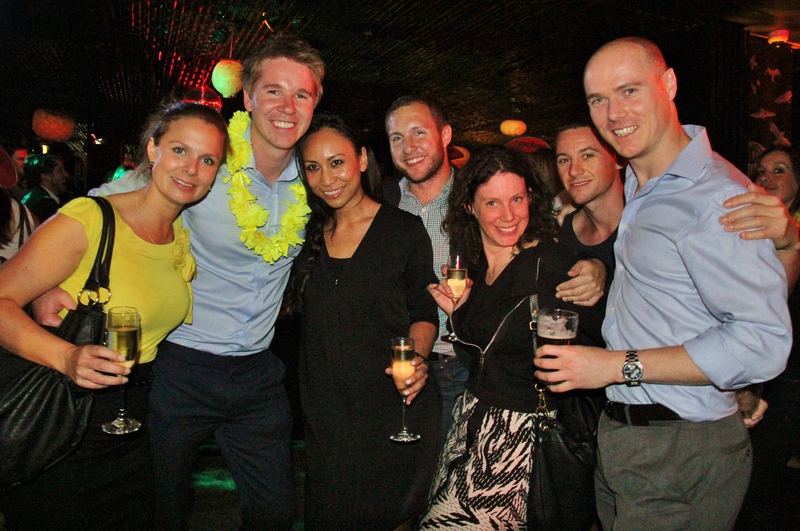 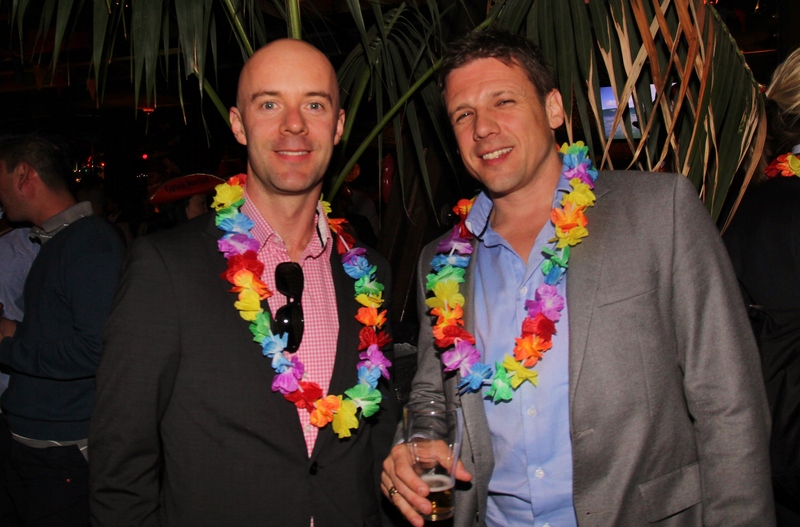 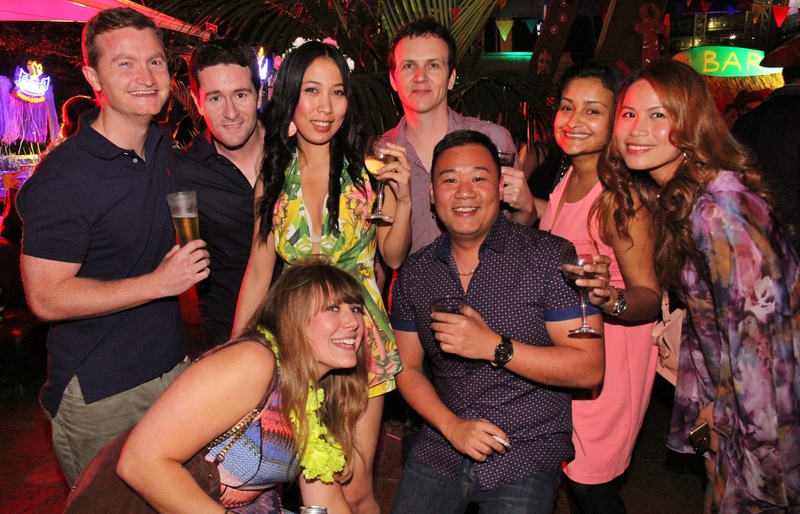 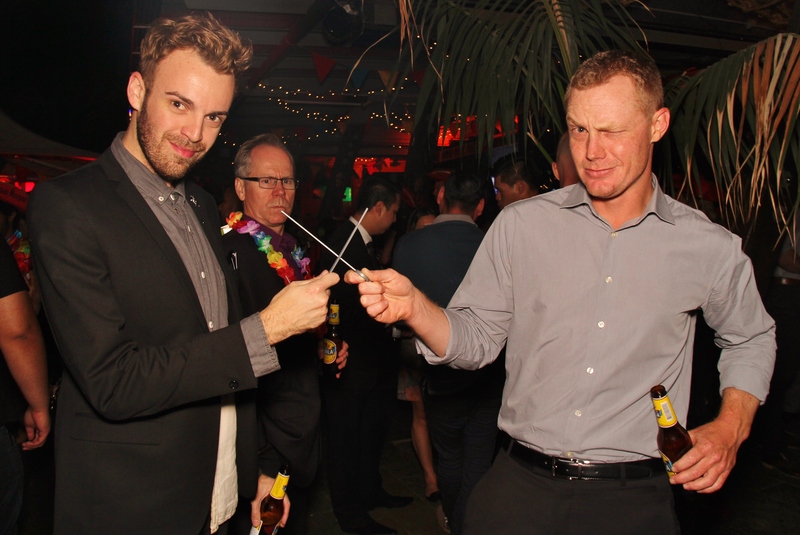 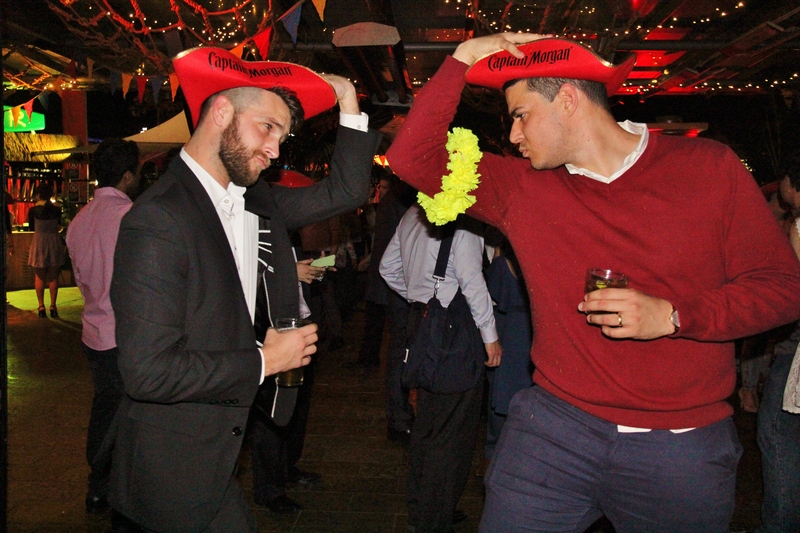 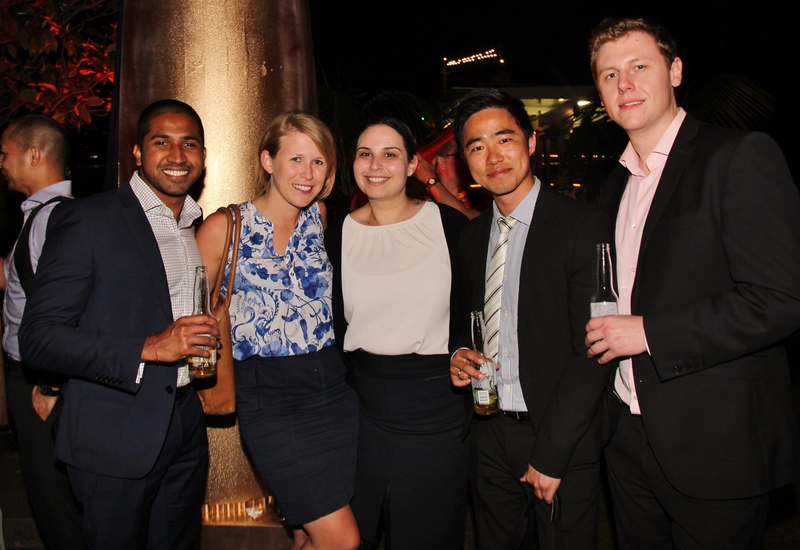 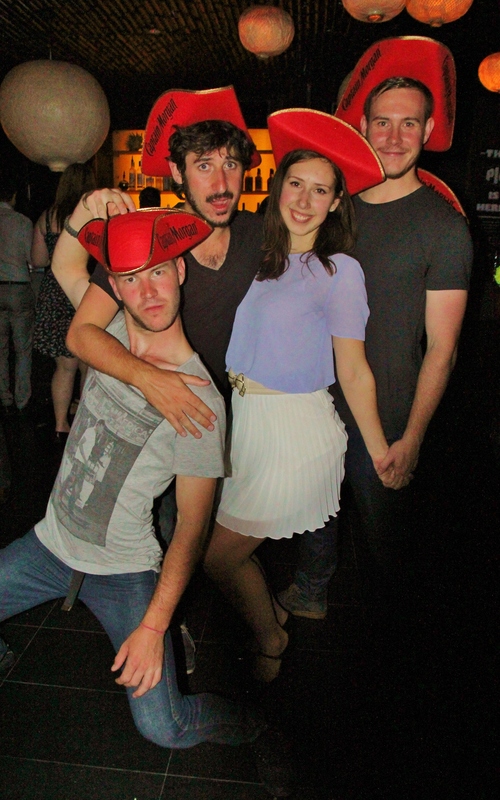 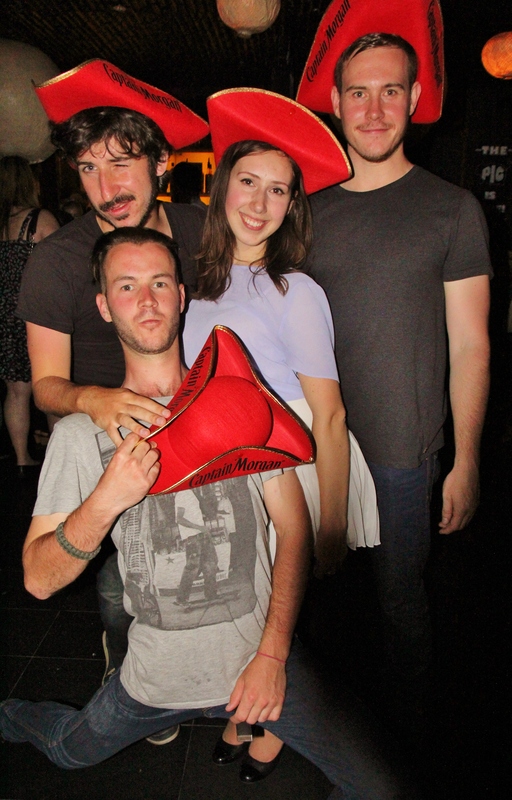 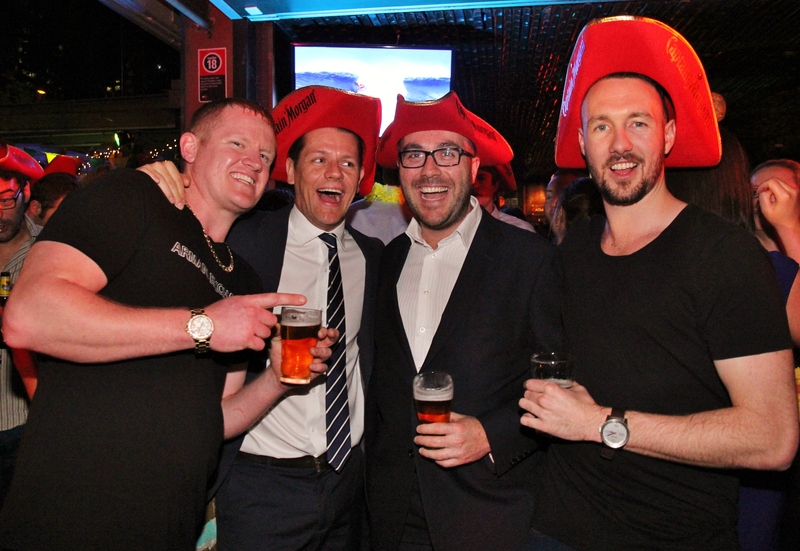 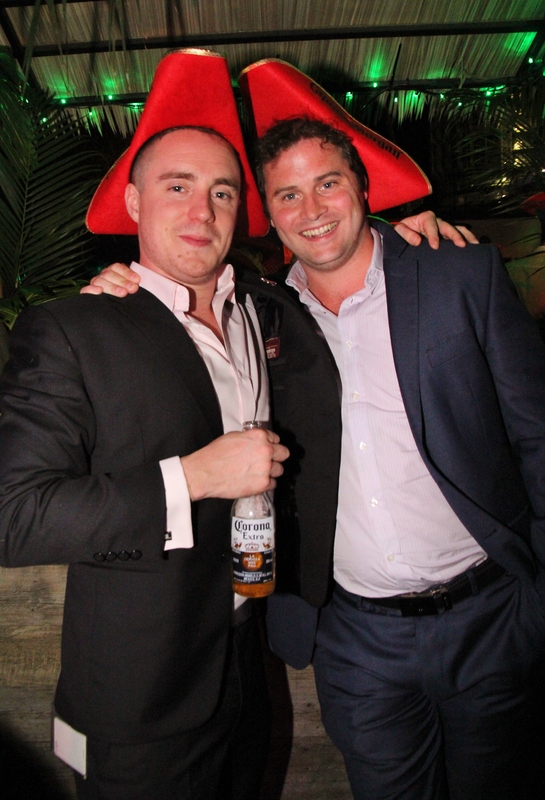 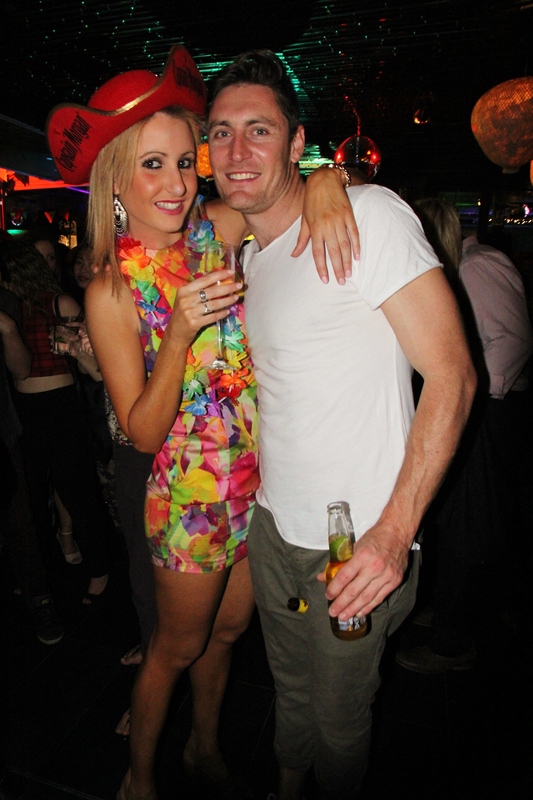 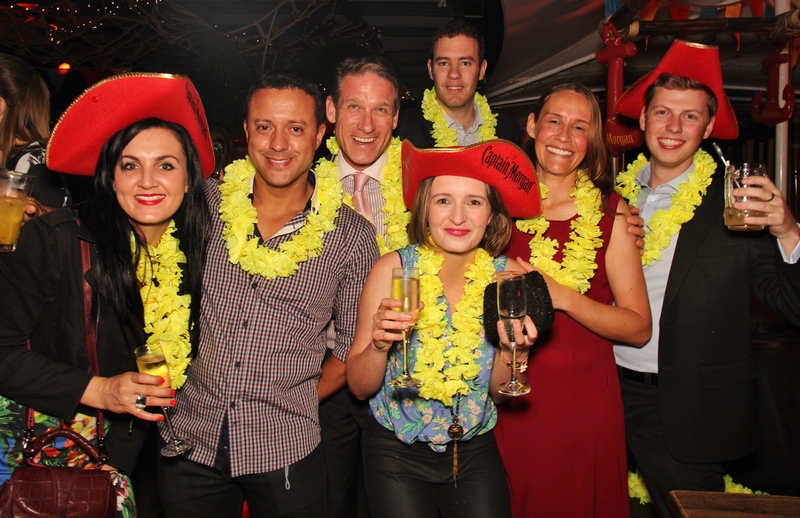 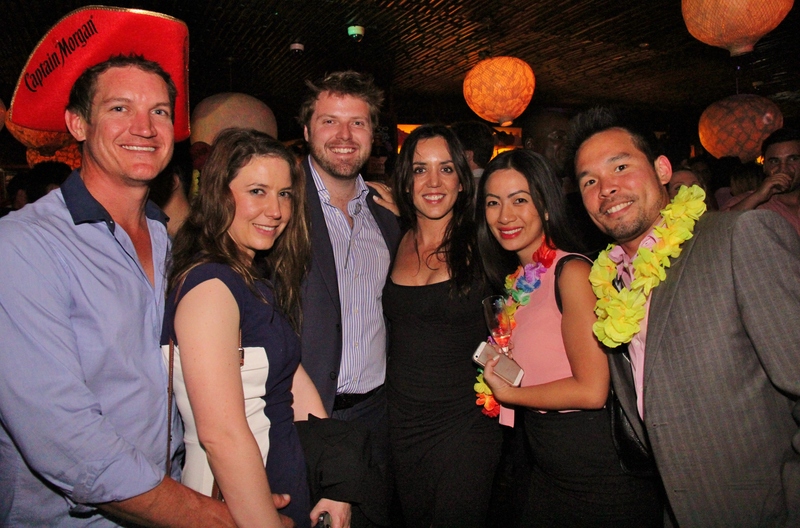 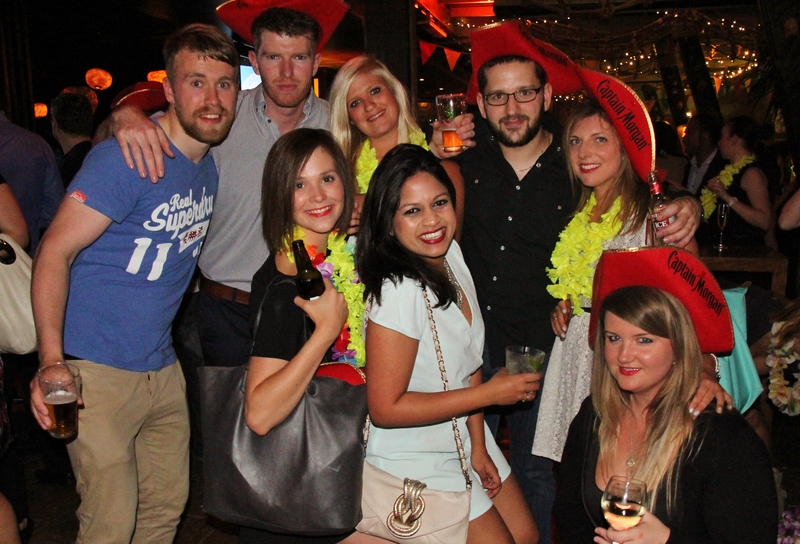 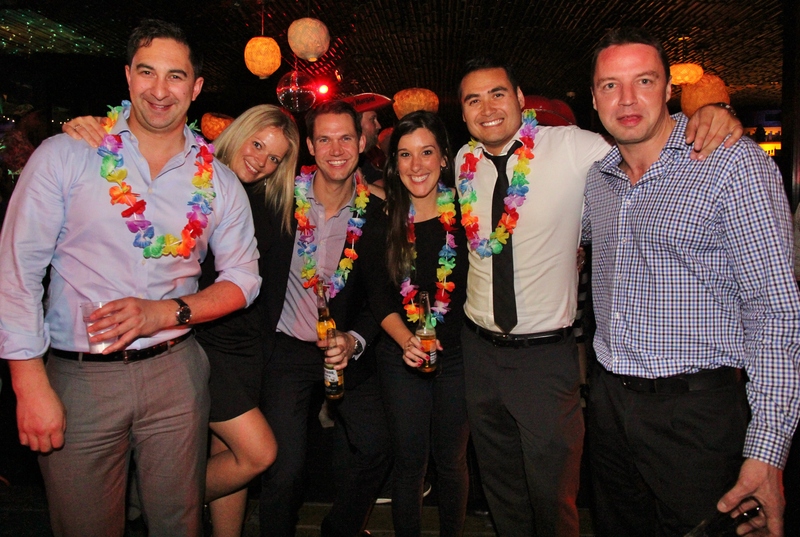 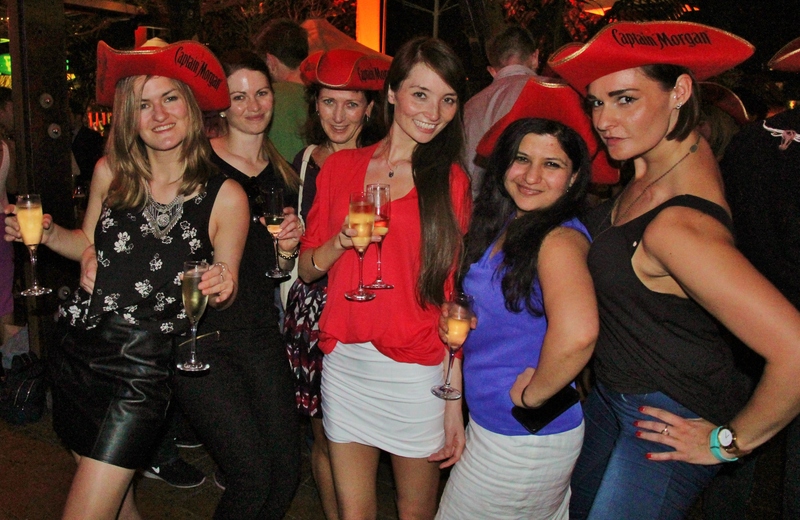 This year, Bungalow 8 held its party on Thursday 2nd October 2014. 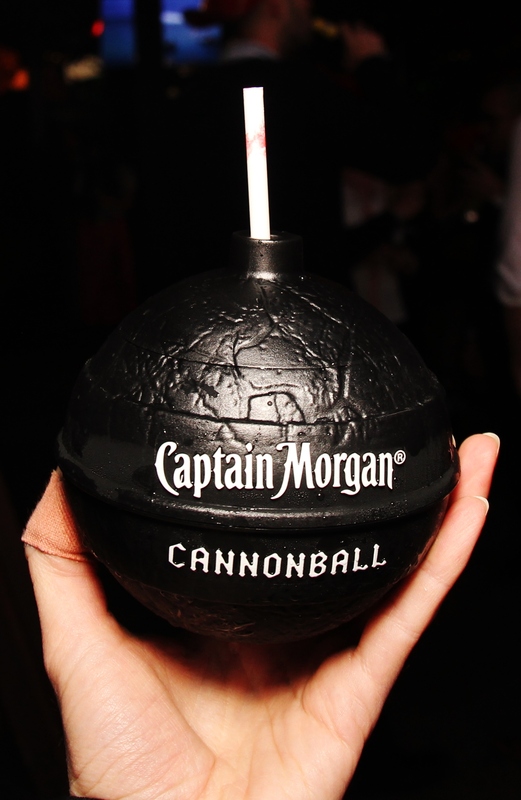 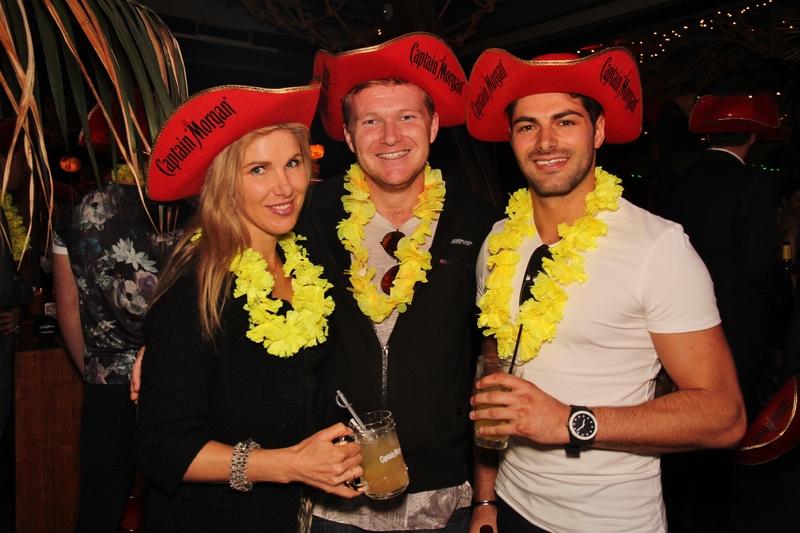 The theme was Caribbean and, to get into the theme, guests were provided with leis and Captain Morgan branded pirate hats at the entrance. 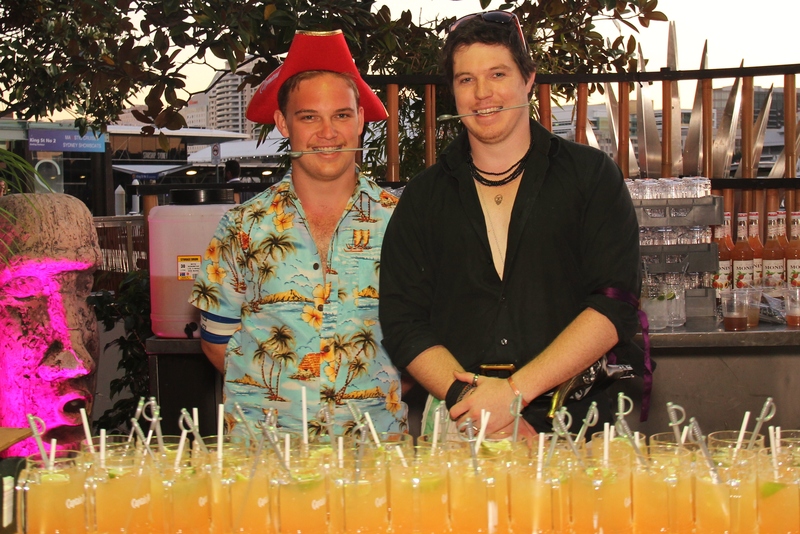 Complimentary drinks (beer, wine, champagne and cocktails) and canapés were served from 6pm. 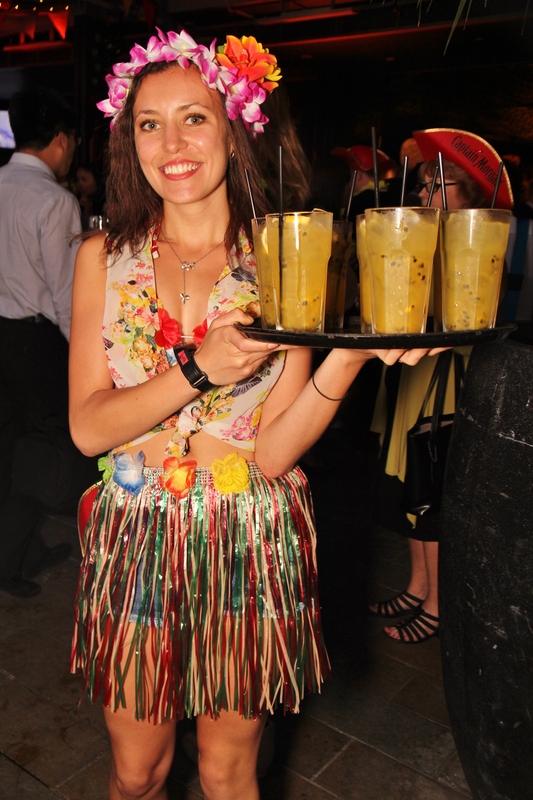 Music played by international DJ’s and Caribbean entertainment was provided throughout the night. 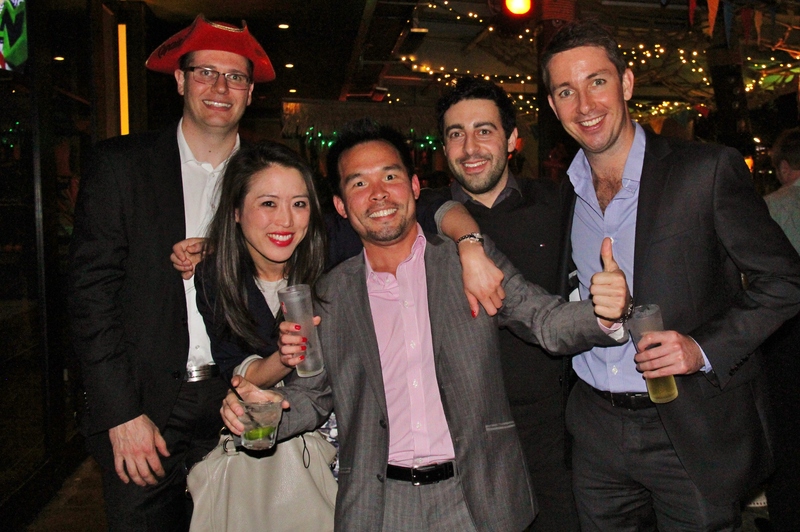 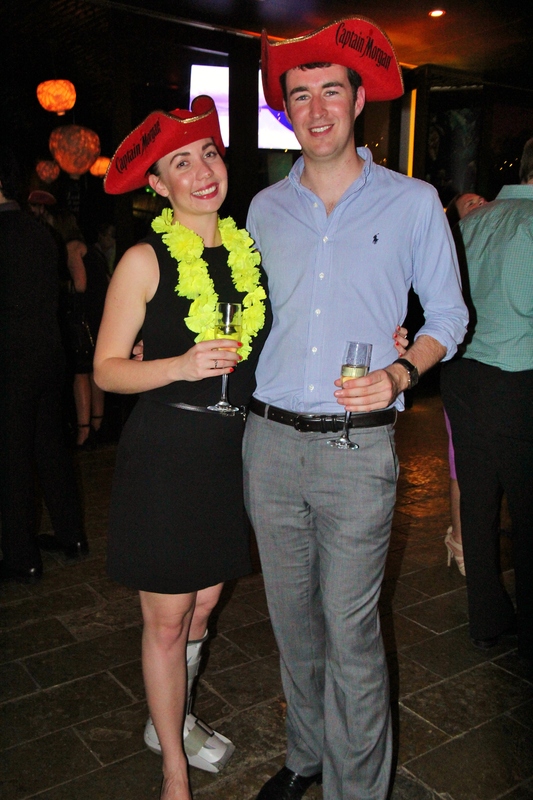 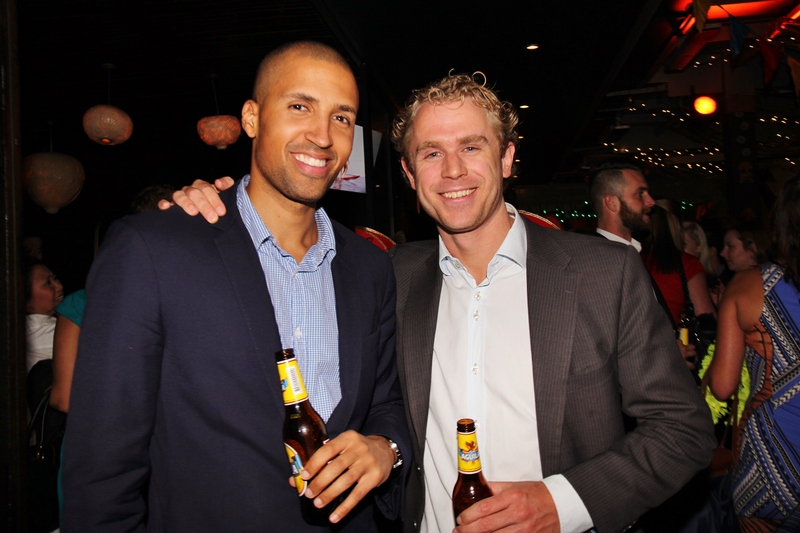 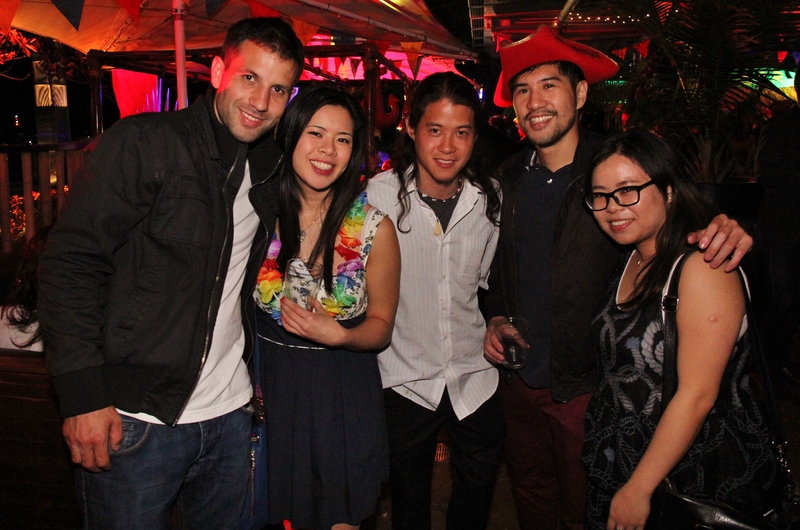 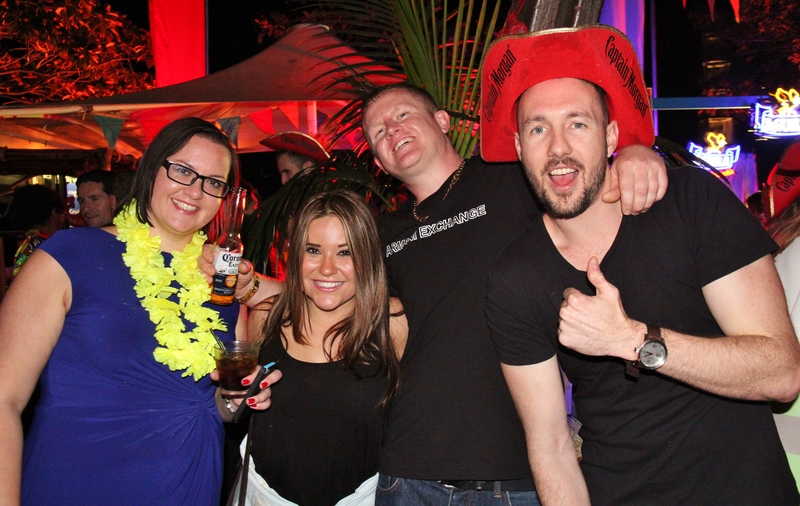 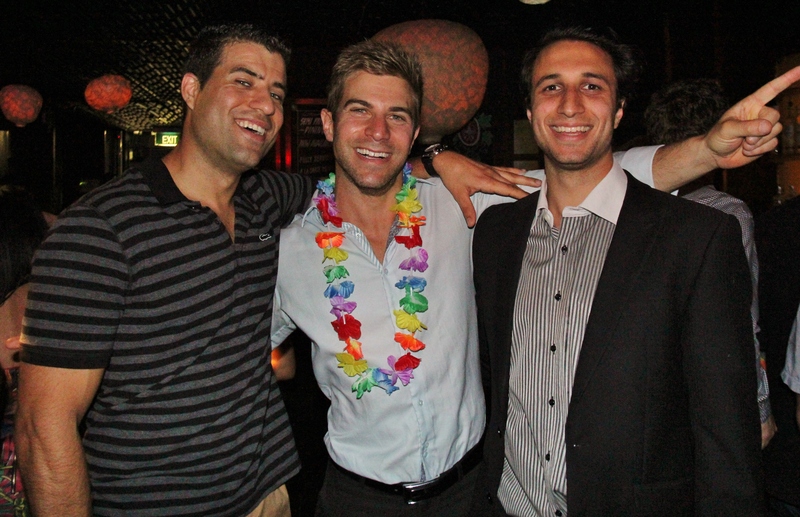 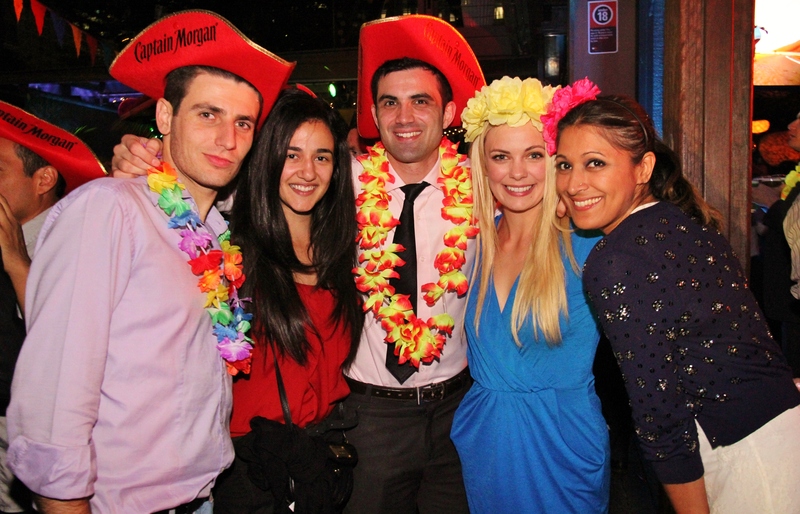 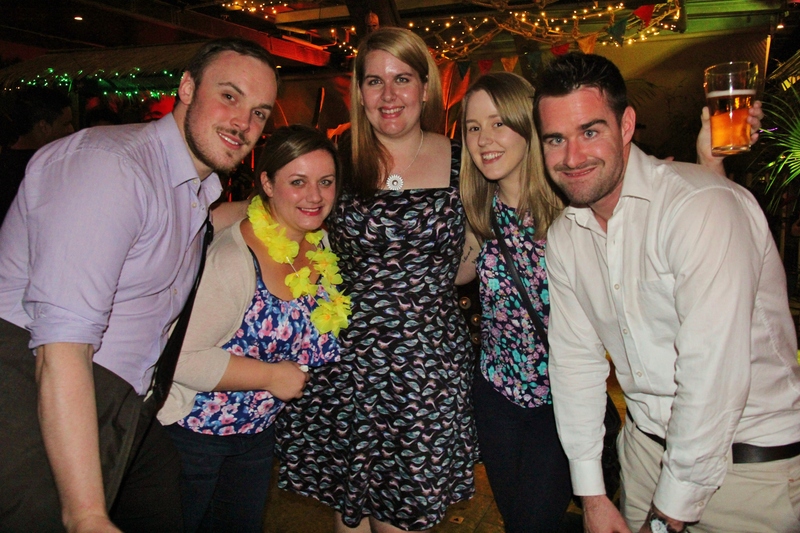 The crowd, mostly in their 20s and 30s, partied Caribbean style long into the night. 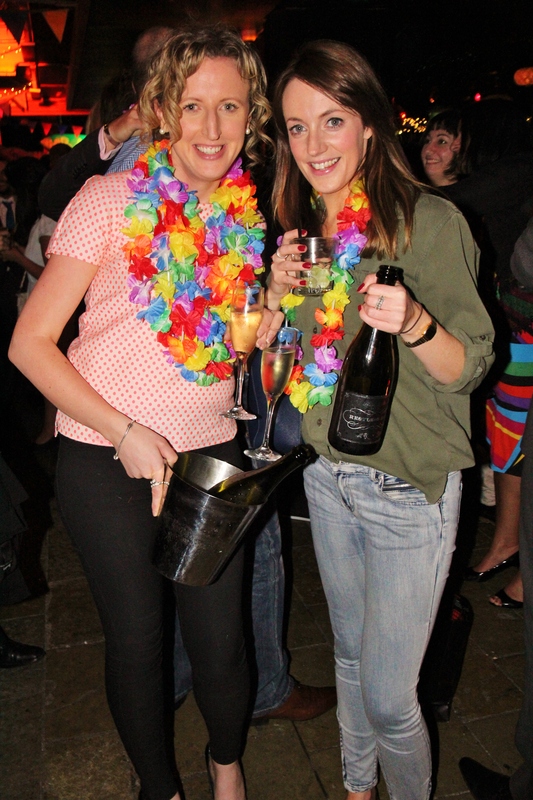 They know how to eat, drink and be merry.